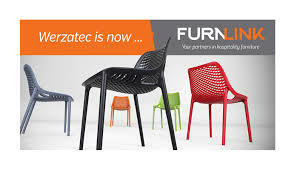 Furnlink (formerly Werzatec) is one of Australia’s leading importers and wholesalers of hospitality furniture. They offer an exclusive product range of chairs, barstools, tabletops and table bases that provide quality, style and functionality. A huge range of different colours available. The Maya Chair is no ordinary plastic chair. 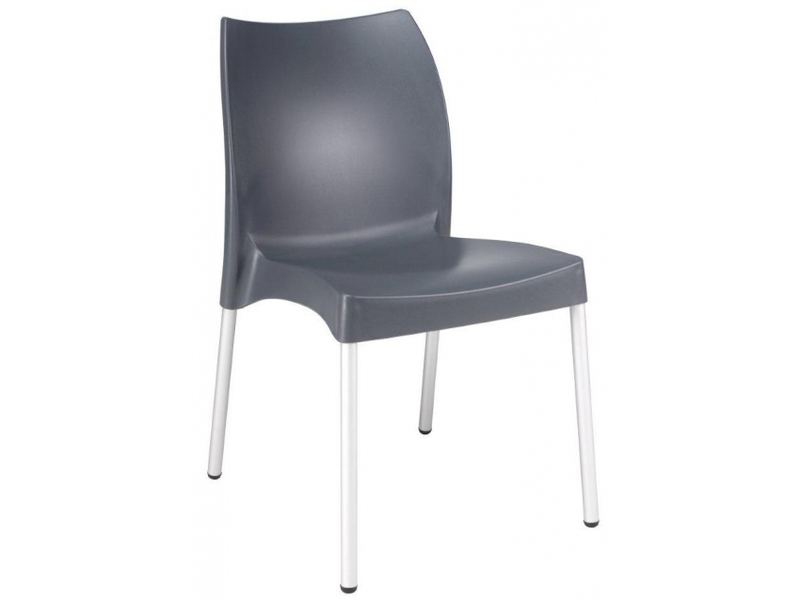 It’s extraordinary strength is due to the entire chair being one-piece injection moulded thermoplastic, the legs reinforced with glass fibre for even more stability. 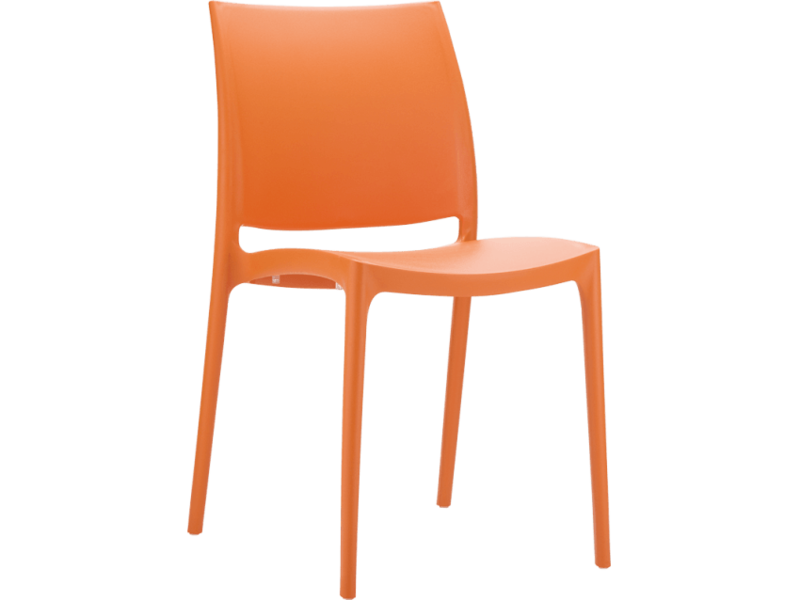 The plastic is packed with UV stabiliser, so this chair will not fade or go brittle even in the sunniest weather conditions. The Vita Chair is shaped for maximum comfort, and built to withstand the roughest and toughest conditions. 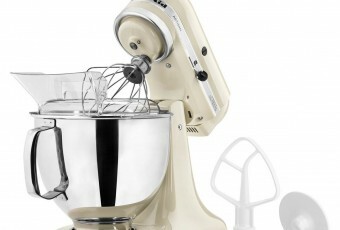 Extremely popular and versatile, the Vita looks just right in any commercial venue. The plastic shell is UV stable so it will not fade or go brittle in Australia’s harsh outdoors. The aluminium legs have been anodised so they will not rust even when used in coastal areas.